Before being wed, the couple gave Vogue an inside look into their lives as they prepared for their wedding. 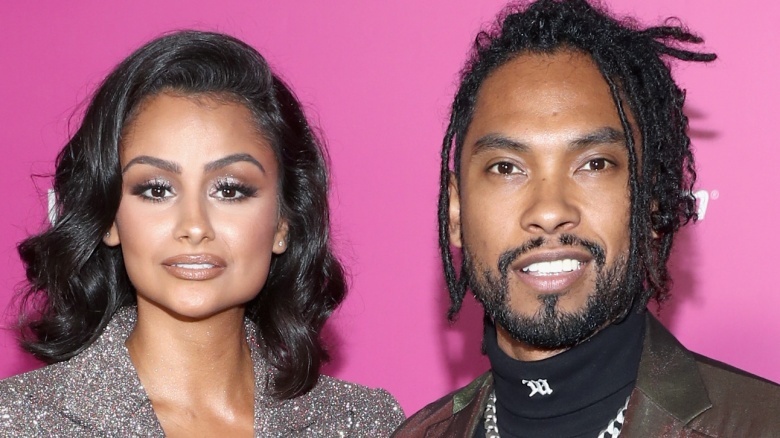 The magazine followed Miguel and Mandi around for 24 hours, documenting the pair’s workouts, a meeting with their wedding planner, Mandi’s final dress fitting, and more. 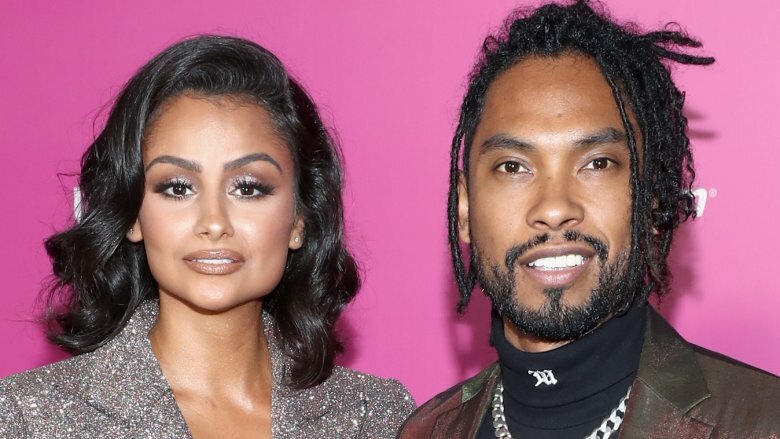 As Nicki Swift previously reported, Miguel and Mandi made headlines on Nov. 20, after they were seen getting a marriage license in a Los Angeles courthouse. They were said to have signed some documents while surrounded by a few supportive friends. After dating for over a decade, Miguel proposed to Mandi while they were on vacation in 2016.